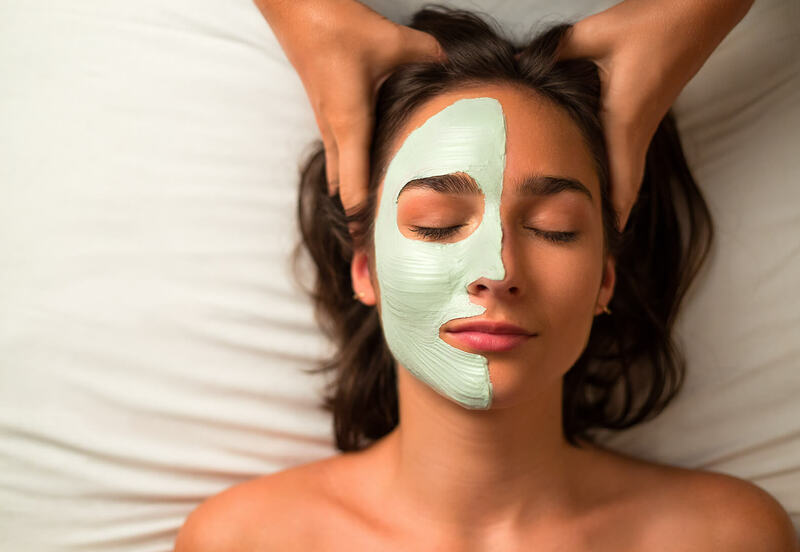 Take care of yourself with a well-deserved break to regain your skin radiance with our complete range of face, hands, feet and body treatments. Our treatment combinations have been specially formulated to get you a fresh and relaxed complexion and a perfect skin. 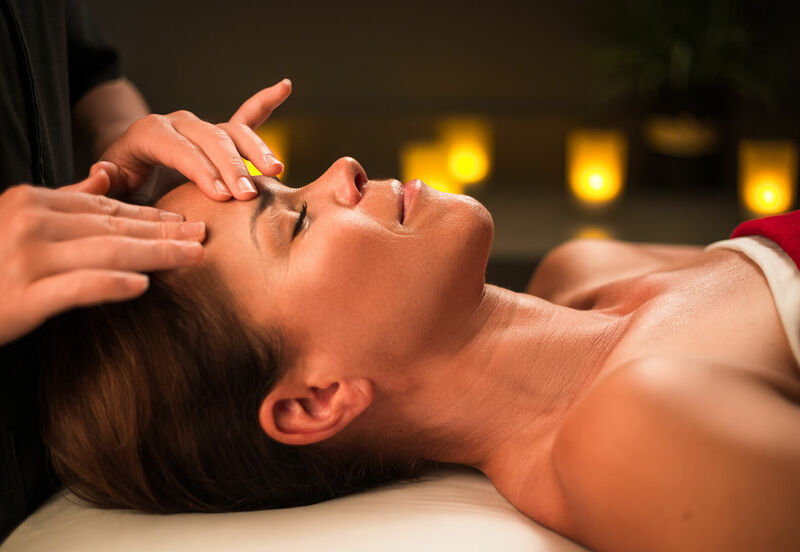 Pamper your face, give it the energy and attention it deserves with a facial personalized to your skin type. Renew yourself and take good care of your hands with a complete formula of relaxing treatments. 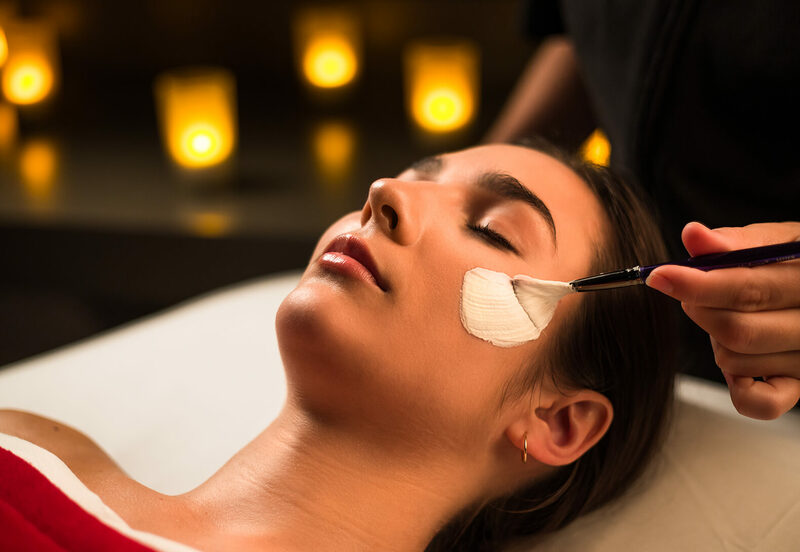 Enjoy a consolidation of the best beauty treatments to restore the skin's original tone and firmness against wrinkles and fine lines. . Enjoy a complete beauty ritual for healthy and nice-looking feet! Take control of your skin radiance with our D-TOX treatment which will contribute to a refined skin texture and a noticeably healthier glow. Enjoy a complete beauty combination with a facial and a hands and feet beauty treatment. Immerse yourself in the delicate perfume of orange blossom and lemon. A sweet and salty exfoliation for a velvety, smooth skin. 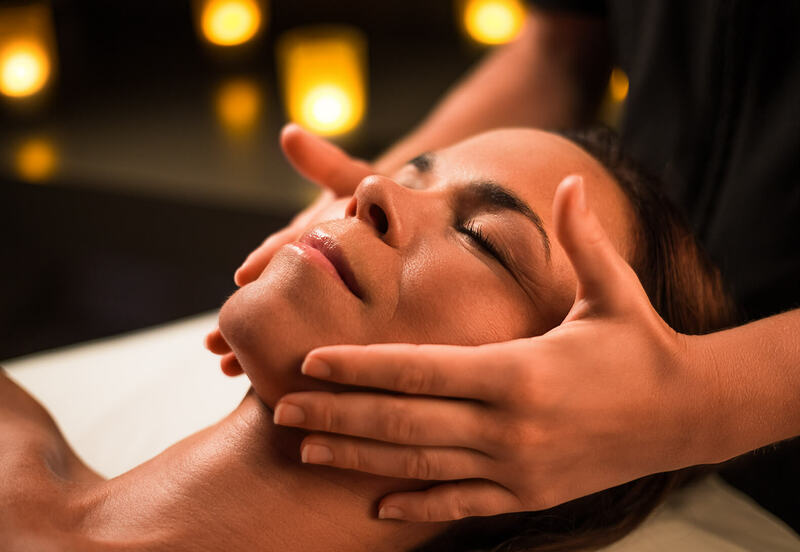 Immerse yourself in an exotic experience and relax with one of our signature treatment: the japanese spa ritual. 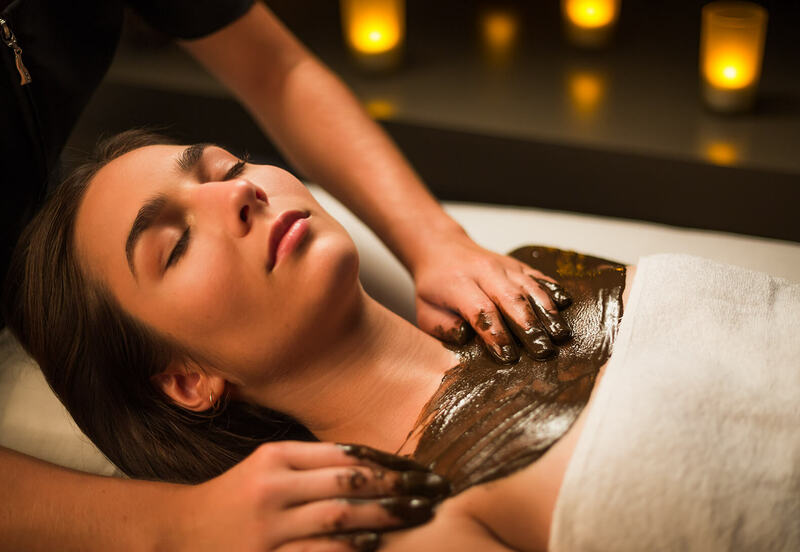 Immerse yourself in an exotic experience and relax with one of our signature treatments: the volcanic body wrap.